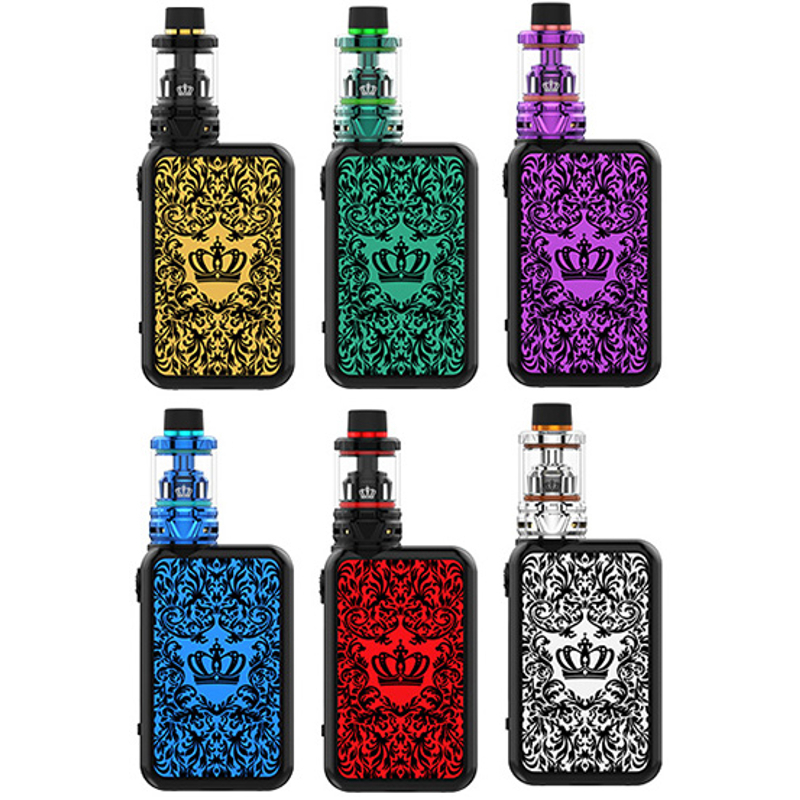 Uwell Crown 4 / IV Kit combines a Crown 4 tank with a Crown 4 mod. Whether it is appearance or performance, they are matched with each other perfectly. 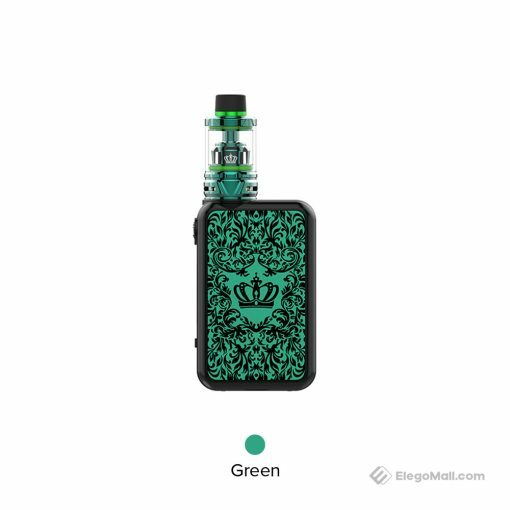 The Crown IV tank adopts advanced patented self-cleaning technology, which can absorb the e-juice in the condensation holder through regular usage and vaporize it. It utilizes Dual SS904L coil and Double helix mesh coil to achieve heating evenly and produce excellent flavor. 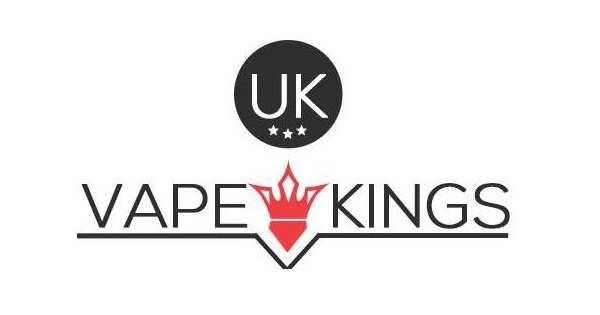 The Crown IV Box Mod is powered by dual 18650 batteries and is capable of 200W max output. With unique baroque pattern design, the Crown 4 mod gives you great visual experience. The new Circuit Board provides you stable and safe vaping. In a word, the Crown IV kit is a wonderful vape kit that can satisfy great vaping experience and visual enjoyment for you at the same time.